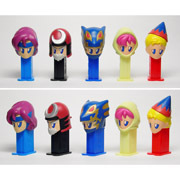 if you remember can you please tell me where exectly you found these pez in japan? 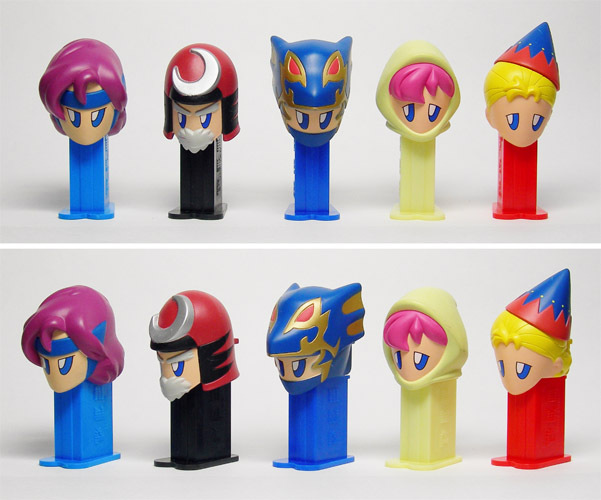 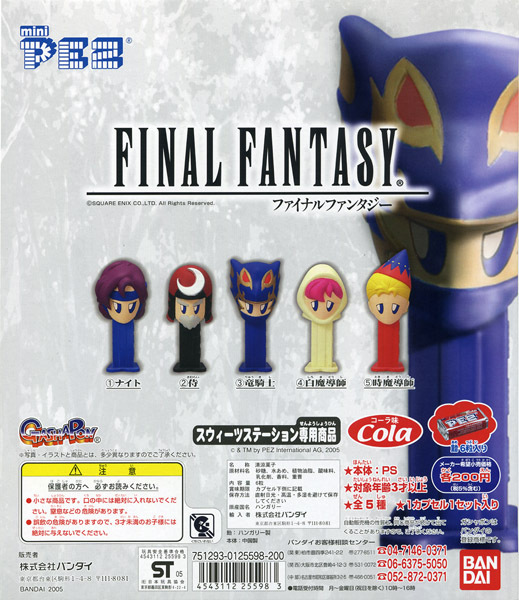 or where can I even find pez gashapon machines in japan? 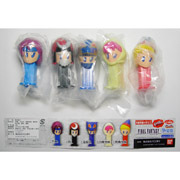 I bought my mini Pez at the toy shop in Nakano Broadway in Nakano, Tokyo. 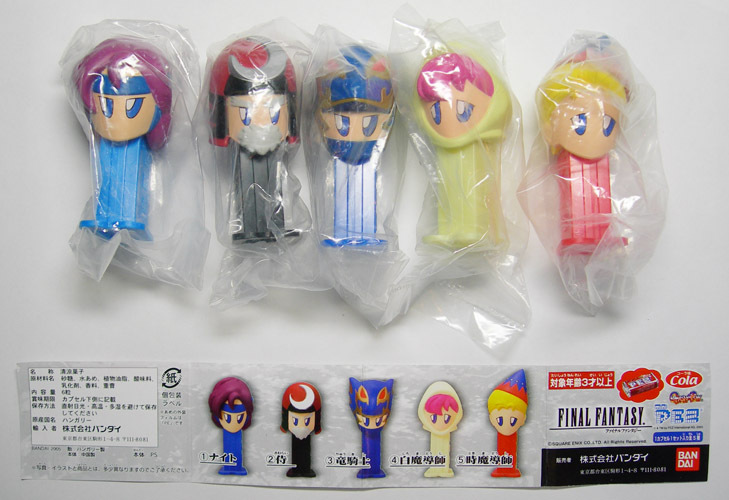 These are cool, but they got the eye colors wrong.